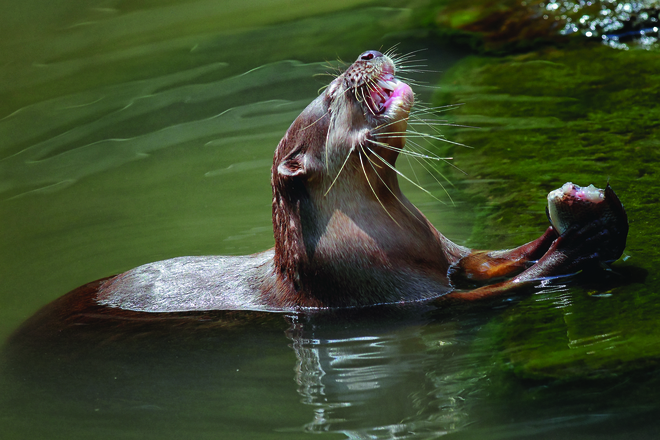 Almost everyone with a camera would like to be a wildlife photographer. Let’s face it, it’s cool! It sounds really exciting; but it can often be demanding, expensive and sometimes frustrating. However, the process of becoming an amateur wildlife photographer can and will still be enjoyable, with some preparation! 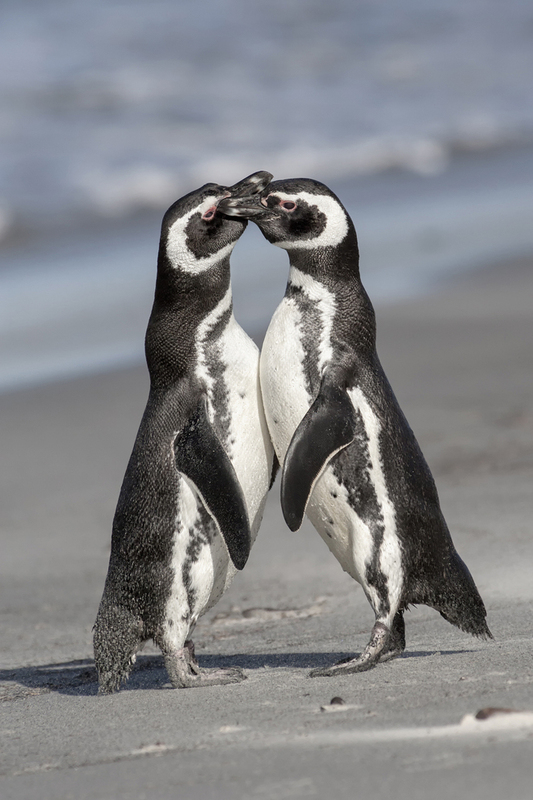 David Osborn, Magellanic Penguin Courtship. Let’s begin with the equipment you’ll need to get started. The majority of wildlife actively avoids human contact, so a long telephoto lens is essential and you will need one with a minimum focal length of 200mm. 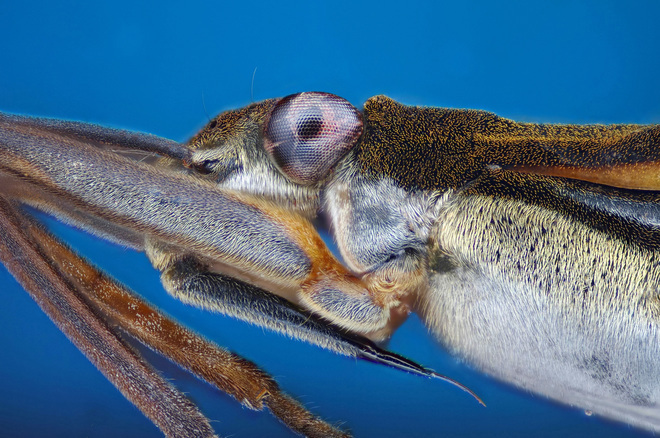 Most wildlife photographers use an SLR camera for the highest quality images, but some smaller and lighter cameras can also produce great results. For the most part you need to handhold your camera. You will need to track your subject as it moves, so a tripod will not help, and you may capture your best shot of the animal whilst it’s on the move. Your subjects will always be challenging. They are often difficult to locate, and likely to disappear the moment you bring out your camera. 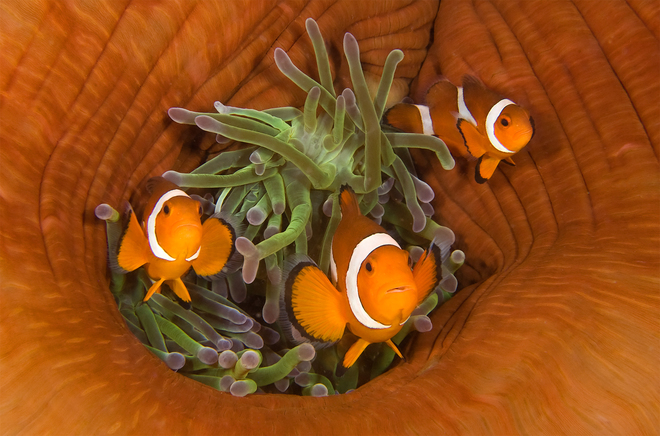 Len Deeley, Three Clownfishes with Closed Sea Anemone, Dumaguete, Philippines. It is, perhaps, a wise move to automate some of your camera settings beforehand to save time later. If you use autofocus, auto ISO and continuous shooting mode, you can track your subject if it moves. Matrix or evaluative metering mode will usually produce decent results. Your choice of aperture will affect your composition. A narrower aperture such as f8 will capture the detail of the surrounding area, as in a group of deer amongst trees. A wide aperture, e.g. f4 will help you to get sharper shots in fading light and the narrow depth of field will make your subject stand out from the background. 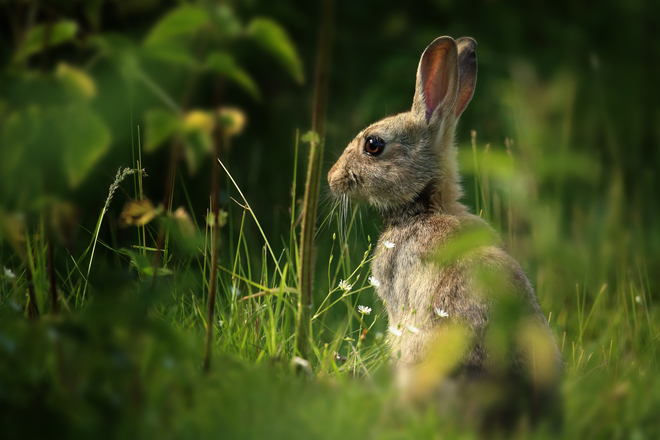 The rabbit in this image stands out. The surroundings are less important. Typically, crisp, clear images are very important. Your choice of shutter speed needs to reflect and compensate for the movement of the subject, but a minimum of 1/250 sec will be necessary. You can also pan your camera to increase subject sharpness, this will blur the background and convey a sense of speed. There are two shooting modes worth considering. Shutter priority mode, or time value mode is useful when motion is the key issue. You can use it to prevent camera shake, and to capture a sharp image of a moving subject. For stationary or slow moving subjects try using aperture priority or aperture value mode to control the depth of field. Both of these modes will ensure you get a balanced exposure (neither to bright nor too dark). Every photographer has gone out, only to find there is no charge left in the camera’s battery and the memory card is full, so check them before you go and carry spares if possible. It’s a good idea to have a standard checklist that you use when you are preparing for your day. You can select your camera’s settings before you leave home, in preparation for your shoot. David Southern, Newly Emerged Dragonfly, Godalming, England. And there’s the choice of image formats. Many photographers prefer to take Jpegs. The file sizes are smaller than with RAW images, but that means some of the data of your image has been discarded. If you are planning on editing your images afterwards then you might prefer to take your shots in raw format. If you don’t plan to edit your images afterwards then shooting Jpegs is a good choice. Your camera may also give you the choice of selecting between large, medium and small images. Wildlife photographers usually opt for the largest image so that they can crop out the less interesting parts of the photograph without introducing noise, or distortion. Leka Huie, Honey Bee, Hong Kong. Do keep in mind that a conscientious photographer works hard not to disturb wildlife. 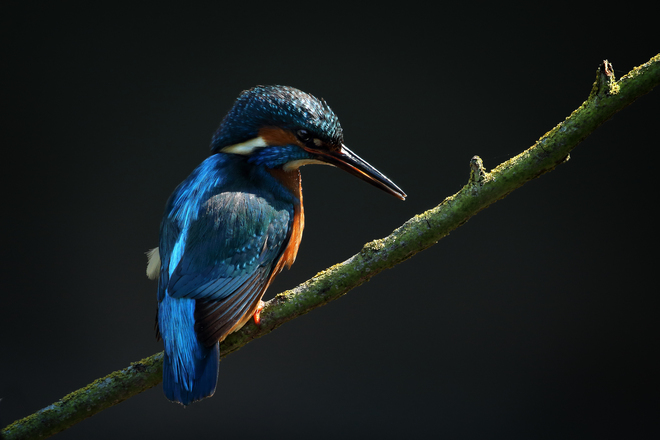 This is particularly important with protected species such as kingfishers, where you must have a licence to be within the vicinity of the nest. You can gain a lot of experience and get some pleasant results by shooting birds, but not literally! Birds in parks are often used to being around people and you may be able to get close to them before they fly off. Some photographers attract birds to a particular spot by using concealed bird food. 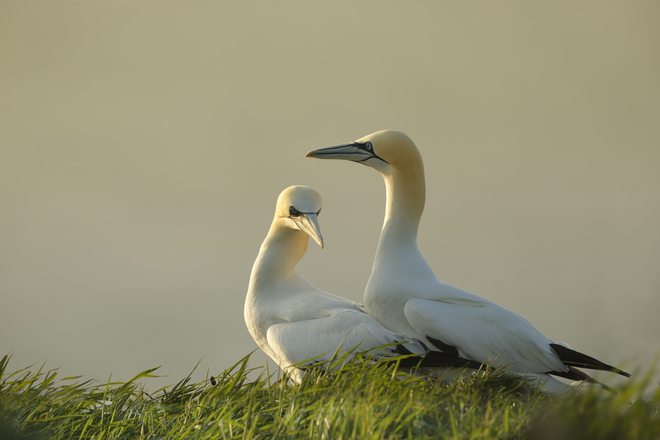 Robin-Lowry, Gannets, Bempton Cliffs, UK. Zoos can be crowded and the enclosures are not particularly photogenic. However, there are a number of wildlife reserves and parks where the animals are in rather more natural surroundings and they are very keen to attract photographers. Collections of birds of prey are well worth visiting. Many nature reserves have ‘hides’ which give you a little more time to take your shot. 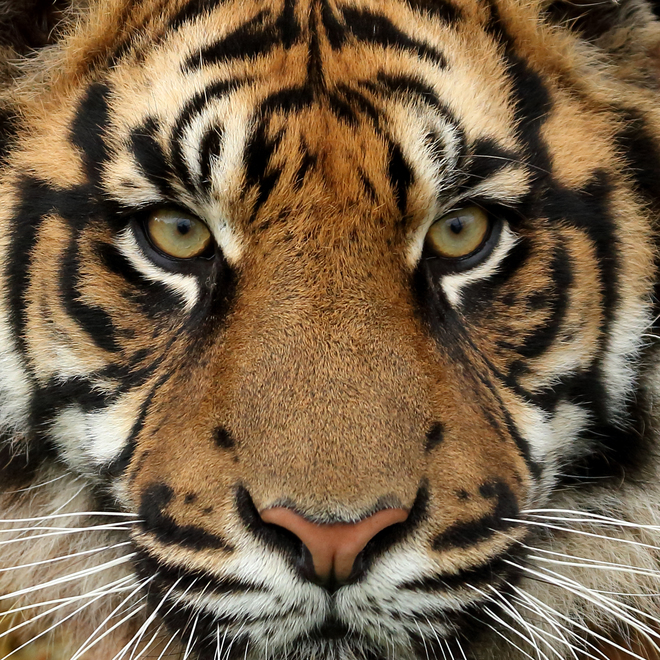 Monica Anantyowati, Win and Eat, Gembiraloka Zoo,Indonesia. Some photographers quickly become hooked and they book wildlife holidays where expert guides help them find the right locations and choose the best camera settings. Dedicated photography holidays in African safari parks are amazing, but very expensive. 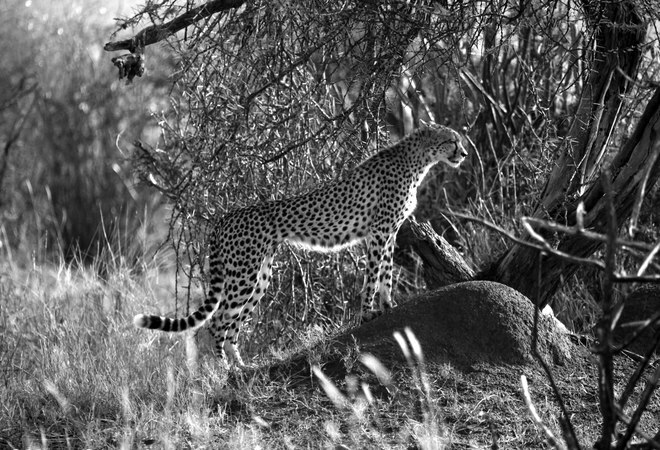 Maurice Schutgens, King of the Hill, Loisaba Wilderness, Kenya. After a while you may decide to specialise in certain species. 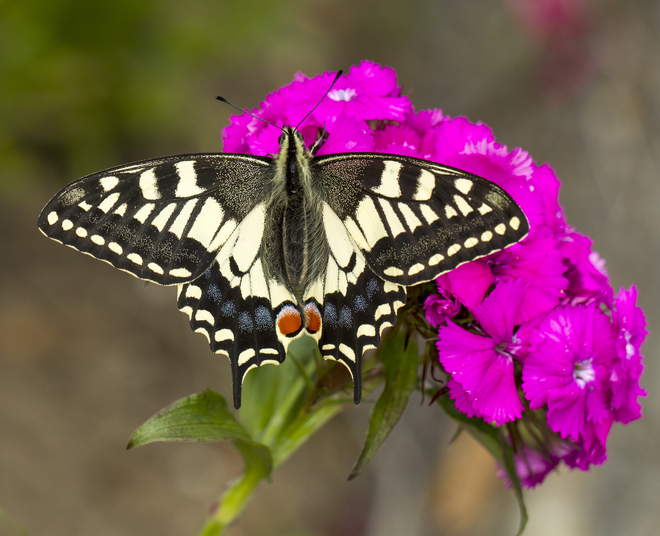 Insect photography is very popular, particularly butterflies, moths and dragonflies. 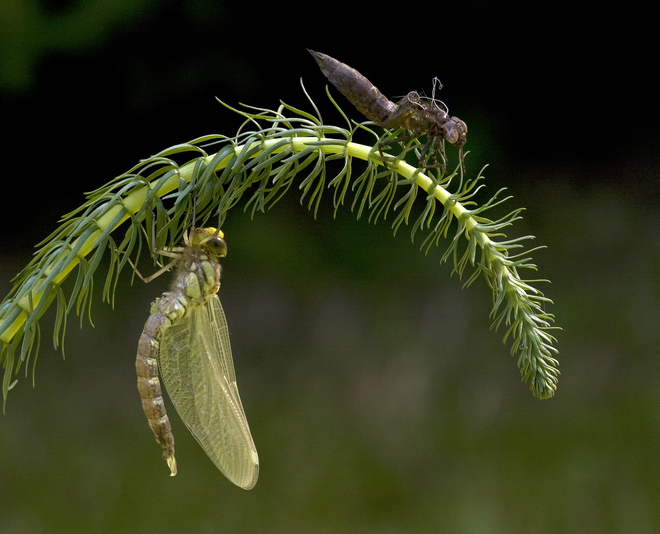 Local parks have a surprising amount of insect life. Some insects such as butterflies tend to be stationary, and therefore more easily approachable, early in the morning until they warm up. 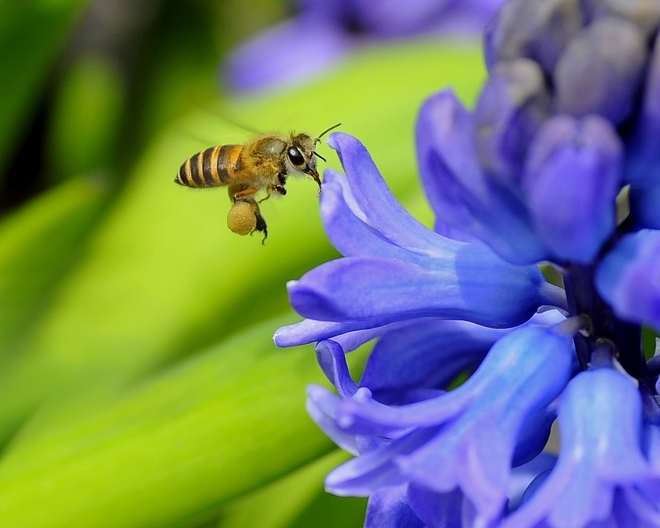 You will need a lens with a macro setting to get your subject to fill the frame. Johan Inglesle Nobel, Pondskater, Holmbury, England. It’s probably best to start by shooting in bright daylight. Most wildlife photographers avoid using the on camera flash as it disturbs the wildlife and the results can be unpredictable. Bright daylight will allow you to keep the shutter speed high enough to avoid camera shake. Make sure you regularly check your images on your camera’s LCD monitor in histogram setting, and adjust your exposure setting with your exposure compensation control to prevent clipping of data. Robin Lowry, The Duel, Norfolk. Don’t forget to take care of yourself. The weather may change for the worse; you might need to move around over rough terrain; you may end up staying out longer than you planned, so taking a few basic supplies makes sense. Make sure you protect your equipment with a padded, waterproof bag, and your lenses with inexpensive UV filters to prevent them from getting scratched. Before you leave the house check the weight of the load you are planning to take, will you be able to bear it for a whole day’s shoot? Nervous subjects will tend to vanish as soon as you are noticed, so it is advisable not to wear bright clothing or make unnecessary noise. Ideally, approach your subject by walking into the wind and with the sun behind you. It’s a good idea to take a number of photographs as you approach, to make sure you get some images before your subject disappears. Trish Rudduck, Swallowtail Butterfly, England. 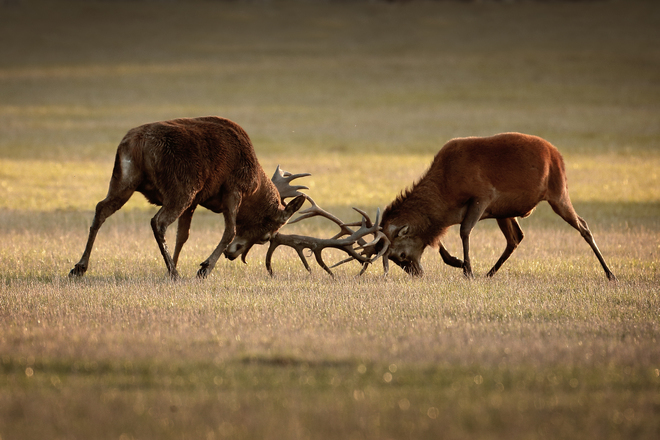 Many photographers want their wildlife photographs to appear as realistic as possible, so they use a minimum of creative effects at the editing stage. You will probably want to crop your image, and perhaps adjust the levels, the exposure and the contrast. A careful adjustment to the colour will remove a cast. Finish by sharpening your image carefully to make it stronger. Robin Lowry, Eye Of The Tiger, Kent, UK. Wildlife photography can be challenging but it is also very rewarding. As with everything in life, you will improve with practice, and don’t compare your images with the work of professional photographers. Keep in mind that the only photographer you should compare yourself with, is the photographer you used to be.